Are you presenting data? 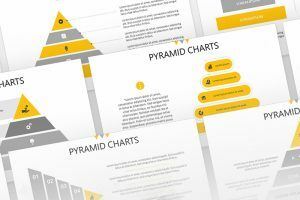 Well, the perfect presentation template for you would be the Pyramid Chart Free Powerpoint Template. 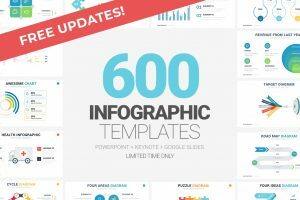 This presentation template has various charts for you to present your data the best, easy, and understandable way. 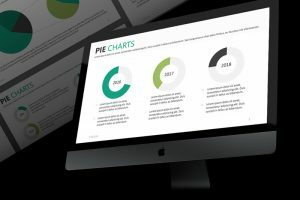 Pie Chart Free Powerpoint Template is a great presentation template to visually capture your audiences attention when talking about data that can be presented in pie charts. This template uses a cool color palette to make your information stand out. 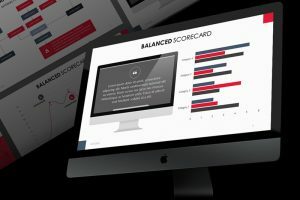 The Balance Scorecard Free Powerpoint Template is a creative, and colorful presentation template that will impress your audience with an infographic presentation template. So, impress your audience and with this creative and amazing presentation template.